So last year, we had 14 fertilized embryos on day 1, 11 of which survived to day 3. Today, I got an update that all of our embryos are at the appropriate 6-8 cell stage, with one embryo having 10 cells already. Normal for day three is anywhere from 4-10 cells, ideally 8 cells by the end of the day, so we’re good there. Judging by the total count of embryos here (13), I’m guessing that the single slow grower from yesterday caught up to the group. The grading made me a bit nervous though, as I wonder why I don’t have any perfect grade 1 embryos. Is the grade 1 embryo just super rare? Is my egg quality not great, or is the grade 1 embryo a mythical creature like the unicorn? Everything that I have read says that both the grade 2 and 3 embryos have good implantation potential. And a greater indicator of making it to the blastocyst stage is the embryo making the expected number of cells for its developmental day. I got out of bed today, and had minimal problems dressing myself (yesterday, DW had to help me put on my pants and socks- which was actually quite enjoyable). Peeing and pooping still hurt, but changing positions is accompanied by only mild pain now. My ovaries are still sore on palpation, but more like a sore muscle than active inflammation. The bloating is still there, much worse at night, but sleeping and peeing lots overnight seems to bring me back to a less bloated baseline. DW and I started watching this show called “Transparent”, which has been really fantastic. It’s about a Jewish Patriarch who comes out as transgender to her family of quirky adult children. It’s got this really interesting tone to it. A humorous backdrop, with really deeply somber and tender moments. I’m loving it, and have to try hard to savour each episode rather than binge watch it. Tonight though, is the Bachelor, and while I object to the whole premise of the show, I can’t seem to look away. Why is there always so much crying? PS- embryo transfer is happening in T-minus 48 hours!! 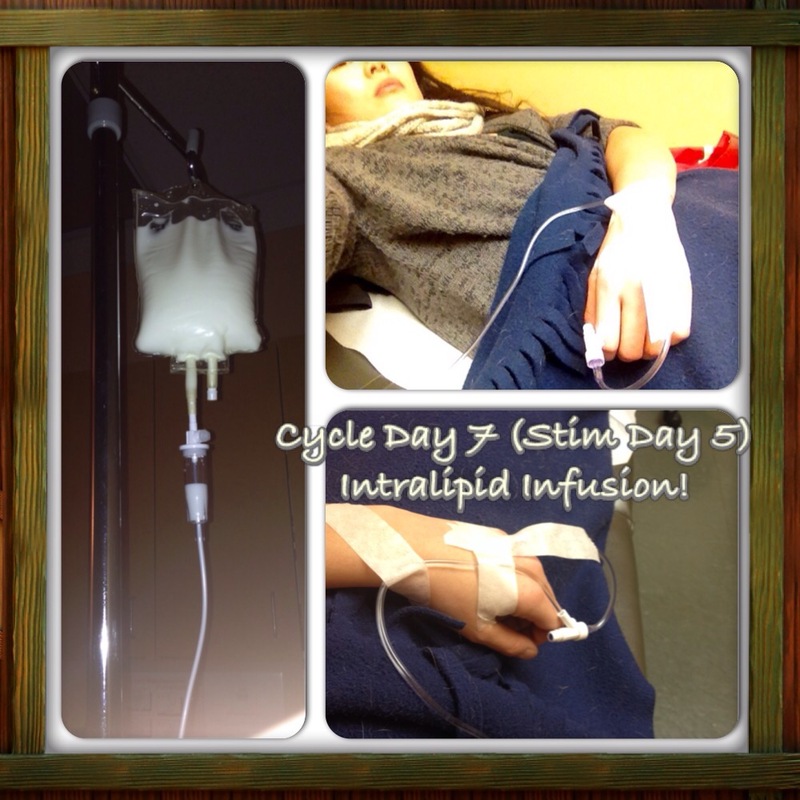 During IVF#1, we went in blind, not knowing what the outcome would be for fertilization. 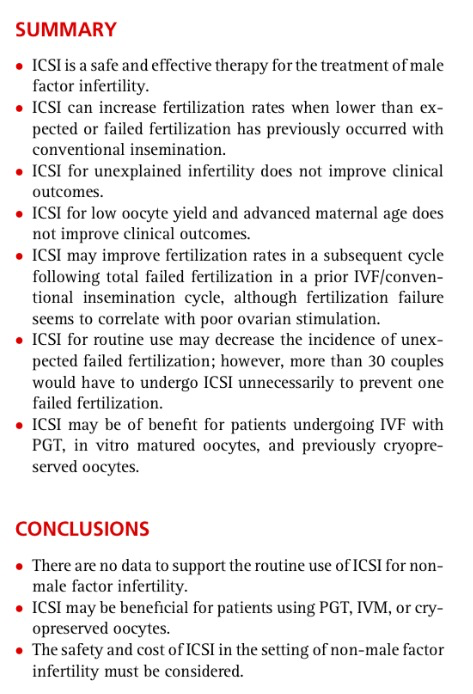 The embryologist recommended we fertilize 2/3 of our eggs using ICSI and 1/3 via conventional IVF. For those of you who aren’t familiar with these terms, conventional IVF is when they place the eggs and sperm together in the Petri dish and let fertilization happen on its own. This allows the stronger sperm to fertilize, and the normal eggs to be fertilized. ICSI, which stands for intracytoplasmic sperm injection is when the embryologist selects which sperm he/she deems to be the “the best”, and then manually injects that single sperm into the egg to fertilize it. There is a different kind of selection here, as it is based purely on the embryologist’s observations of morphology and motility. Less natural selection here, as the race to the egg and process of penetrating the zona pellucida (shell of the egg) is bypassed. Potentially, crappy sperm and crappy egg can fertilize and be fertilized by ICSI, however, if you suffer from fertilization failure (hard to penetrate eggs or sperm that can’t dissolve the shell) ICSI can make a positive difference. Now, the grades of these embryos were all very good, except for one which was fair. The “best looking” embryos were ICSI fertilized. We don’t know which ones were chromosomally normal, but know that the pregnancy (and subsequent miscarriage) in July/August/September was of a chromosomally normal female embryo. 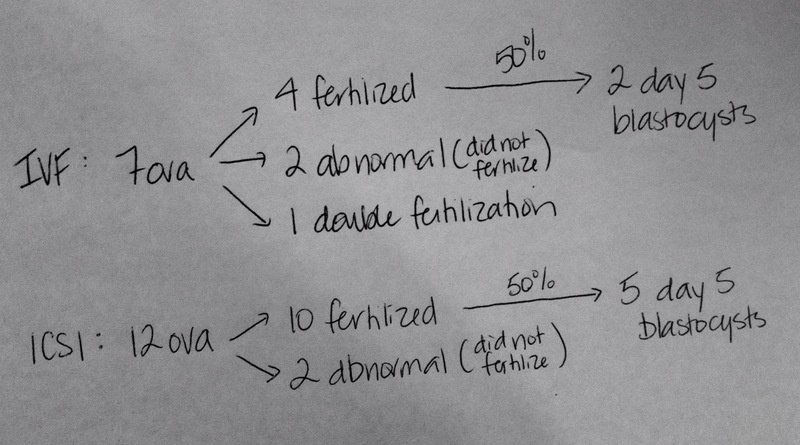 Since egg retrieval is coming up next week, we have to decide how we want to fertilize our eggs. 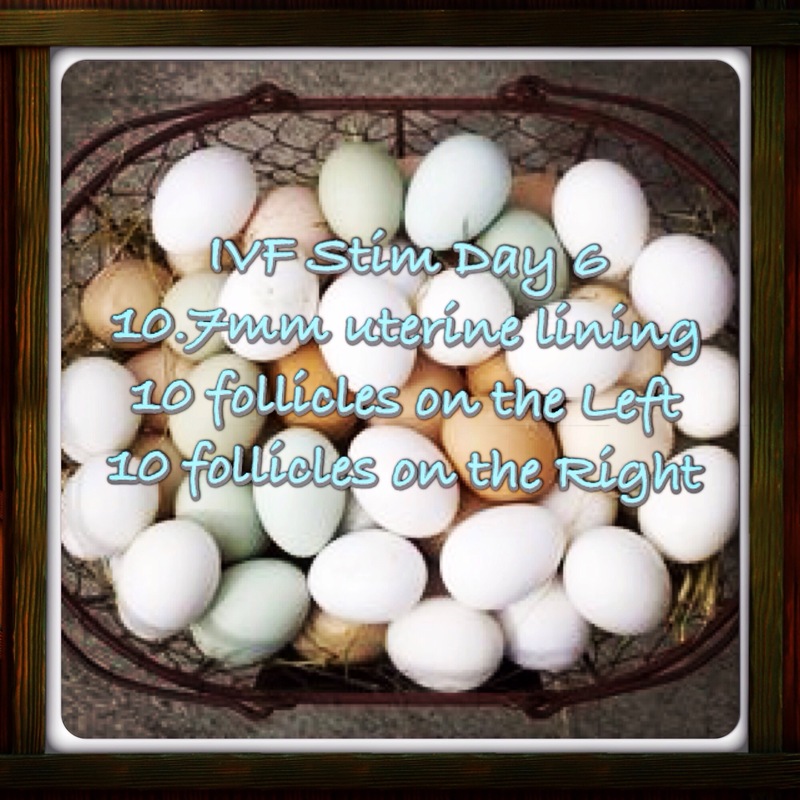 I want last year’s IVF to be a learning opportunity. The embryologist thinks we could do all conventional IVF since we did have fertilization occur properly this way. Conventional IVF also allows natural selection of normal eggs and normal sperm as well. Overall live birth outcomes are the same whether you do IVF or ICSI, even if IVF yields less embryos. This compares the use of ICSI over Conventional IVF in several different causes of infertility, and finds that ICSI is only beneficial in cases of male factor infertility. Right now we’re leaning toward 100% IVF, but our RE thinks we should still do some ICSI, without giving a real reason. He says it depends on our numbers on retrieval day. We are not naive to the fact that doing ICSI means they can charge $1250 more. And then there’s this, which seems to say that there’s little to no risk from doing ICSI, so why not do it. Another factor is that we are not using the same anonymous sperm donor as last IVF, so it is unknown how well this sperm will fertilize our new batch of eggs. But seeing as how our sperm is coming from a sperm bank, we can assume the motility counts are decent. I would love your feedback and experience as we make this decision.